sun + water = energy for the world. 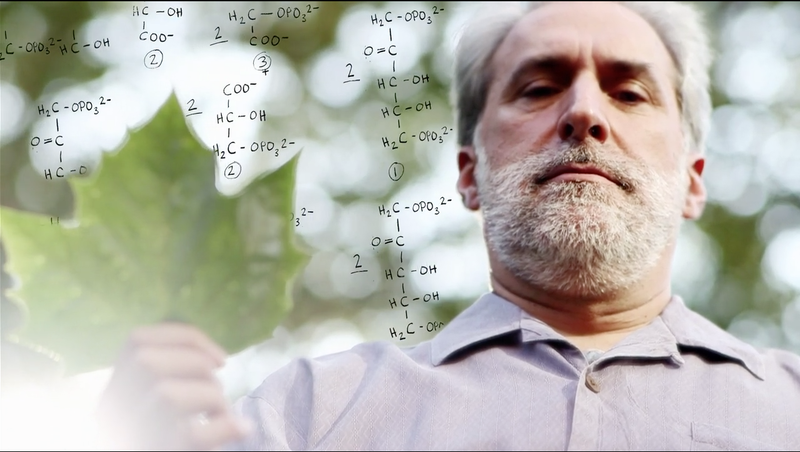 [The artificial leaf] is not some far-off idea of the future. 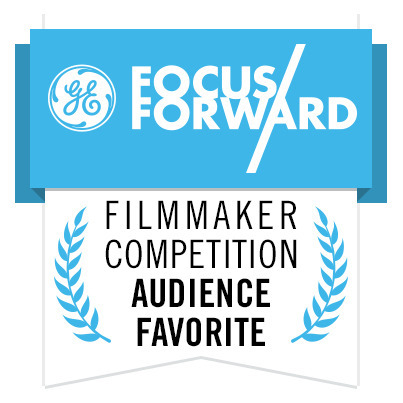 It's reality, and the subject of a jury-prize-winning film in the GE Focus Forward Film Competition.